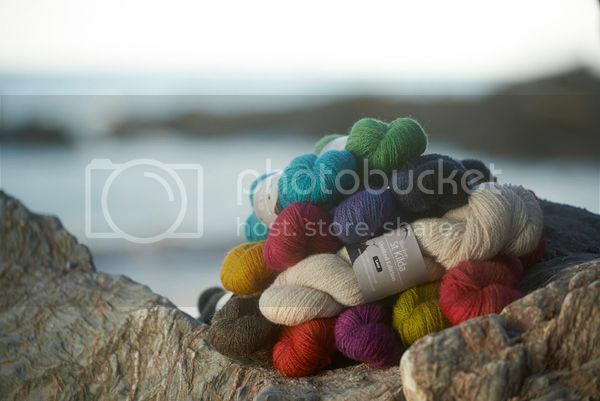 We are very pleased to announce the release of our Ryeland DK yarn, this is available in 100g hanks (110 meters). So what is so special about this yarn? Well... It is 100% our own Ryeland yarn It was spun in a local mill less than an hour away It is hand dyed with natural… Continue reading Did someone say yarn? I can’t get knitting something like that, especially not in the time period. But it may be something others are interested in! 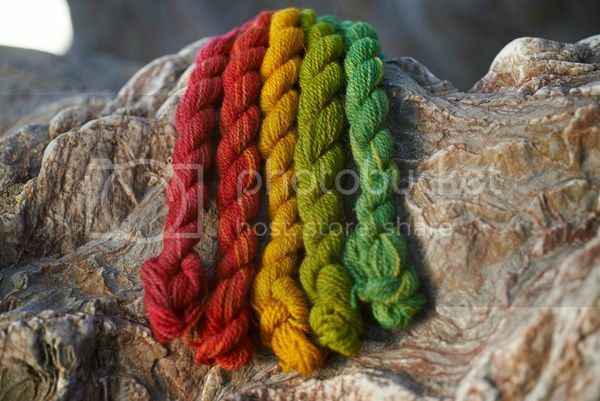 This yarn is gorgeous and the colours are absolutely stunning! As part of our ongoing plan to stock only UK wools (so grown, processed, spun and dyed in the UK) I’ve been looking for a laceweight yarn. After a lot of searching I found Blacker yarns St Kilda. It’s an amazing blend of Soay, Boreray and Shetland – really gorgeous stuff. So I crossed everything, contacted Blacker and asked if I could buy some to dye. Then things got really exciting. I’ve been collaborating with Blacker and we’re thrilled that there will be 10 dyed and 2 natural shades of this amazing yarn. 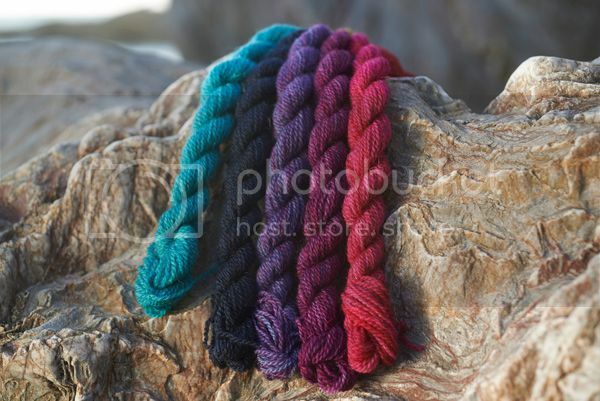 As well as 50 gram skeins with 350 meters each at £18, there will also be mini skein sets. The yarns will launch at Yarndale on the 24th of September. However there is a way you can get your hands on these yarns soon.